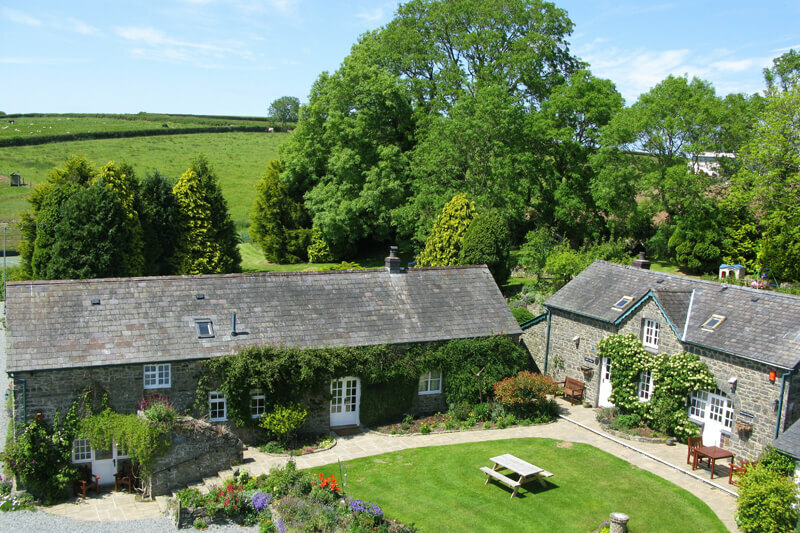 Located in the heart of Cardigan Bay on the West Wales coast, Bargoed Farm is right in between the picturesque seaside town of Aberaeron and New Quay. The access off the main road is excellent, and suitable for all types of vehicles, while the site itself is tranquil and secluded, as well as being a haven for all sorts of wildlife. New Quay has long been described as the “jewel” in the crown of Cardigan Bay, and most locals both young and old feel a tranquillity that fills the air and makes us proud of our seaside town. 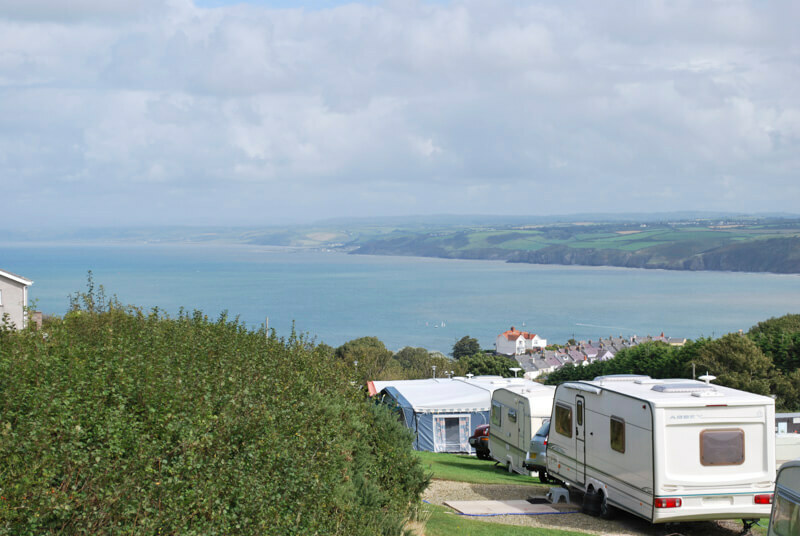 Neuadd Caravan Park is perfectly situated both to enjoy the attractions and amenities of New Quay itself and of a surrounding area which provides something of interest for everyone. Wern Mill Caravan Park is in the quiet hamlet of Gilfachreda, which is a 5-minute walk from Traeth gwyn and Cei bach beach and 15 minute walk from the vibrant and picturesque fishing town of New Quay, which famously inspired the author Dylan Thomas’s most well known work ‘Under Milk Wood’. 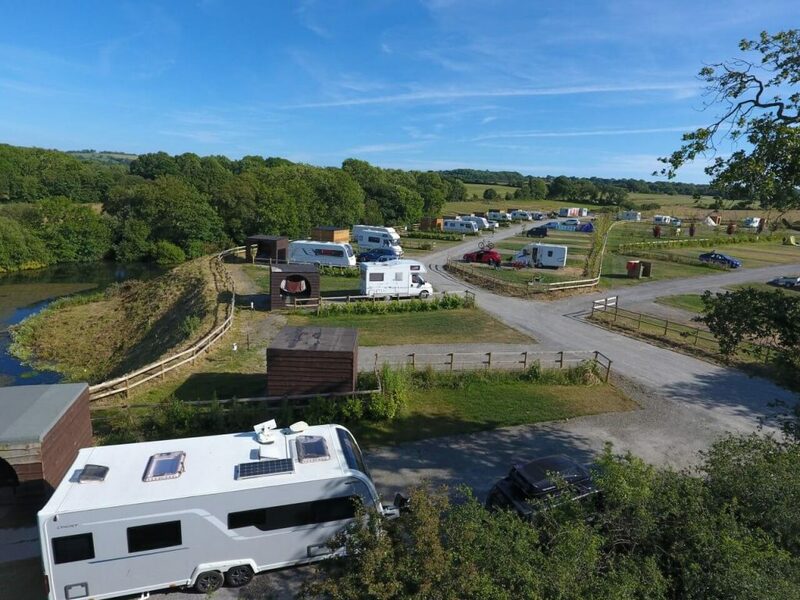 Ty Rhos Farm is a small family run Camping and Caravanning Club Certificated Site in one of the most beautiful parts of west Wales. 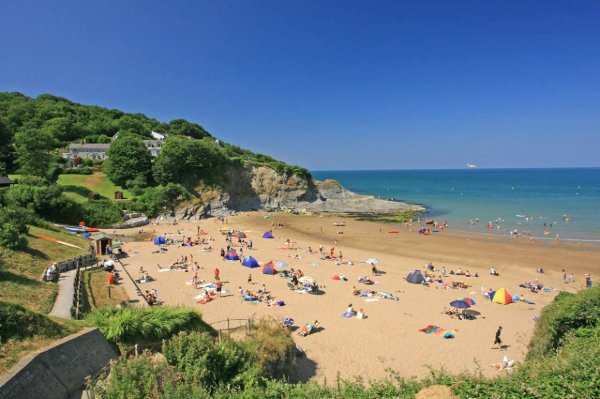 Located just one mile outside the vibrant seaside town of New Quay, our campsite offers a secluded retreat for those with a caravan, motorhome or tent who really want to get away from it all.